WhatsApp instant messaging service had problems on Friday (11/3/2017) and can not be equally accessed by the users in US. Similar problems are also felt by users of such services around the world. Monitoring through downdetector.com (Down Detector site), the connection to WhatsApp server looks flat or disconnected occurred at around 3:15 am. Disconnection it didn't last long, at least the users was able to re-receive incoming messages in 2 hours later. WhatsApp users are also busy throwing their complaints through their respective on Twitter accounts. They are not only from US, but also from various parts of the world. Complaints from the world's netizens resulted in #WhatsAppDown entering the Trending Topic World Wide list on Twitter. The Hashtag even topped the list until it was raised. Until now it’s still unclear what causes the service of WhatsApp can suddenly die around the world. WhatsApp itself has not issued any statement regarding the issue. 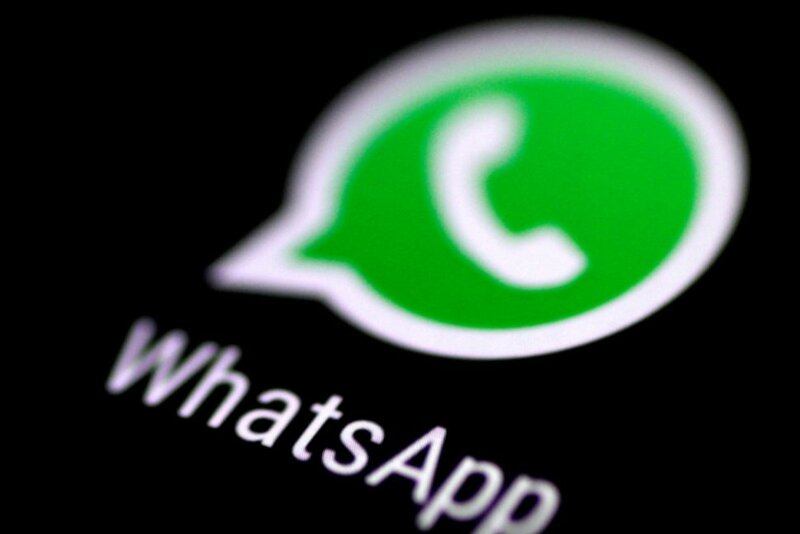 In an e-mail to the Reuters, WhatsApp did acknowledge a problem in its services. "A few hours ago, WhatsApp users around the world could not access WhatsApp for a few hours", said WhatsApp in the e-mail. "We have now fixed the problem and apologized for the inconvenience", the message continued. Nevertheless, WhatsApp doesn’t provide information for sure, why the service was down. According to Reuters, this problem affects to all devices who based on the popular operating systems, like iOS, Android, and Windows Mobile. Disconnection of WhatsApp service in US is not too fears or make them panic. Because the disorder takes place in the early morning when most users are resting. It’s different with the countries in Europe and the other continents, where the users are still active to communicate or using the services at the time. WhatsApp service interruption spread map can be viewed through Down Detector site. The users around the world also report difficulties to opening apps, submitting, and receiving messages through WhatsApp. Unlike the other popular apps, WhatsApp doesn’t have a page to inform their service status. WhatsApp actually has an account on Twitter that can be used to spread information, but has been inactive since 2014. WhatsApp currently has 1.2 billion users worldwide. The services that have been acquired by Facebook with value of 19 billion US dollars.